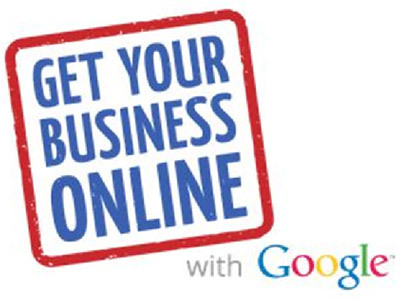 Business owners will learn how to get a Google My Business page, and verify the page so it can be listed on Google Search Engine. Learn the basics of Google Search and free analytics available to help monitor the performance of your website, and get a better understanding of how to make Google’s search engine work in your favor. Registration required. Sign up online, or by calling 203-287-2680.